OPINION: is SFTR the new Emir? It’s been associated with tackling a lack of transparency in the industry. The financial instrument it regulates carries significant risk to counterparties since these are quite technical products. Some have even called it the next Mifid II. No, it’s not the European Market and Infrastructure Regulation (Emir) or Emir 2.2. It’s the Securities Financing Transaction Regulation (SFTR). Although SFTR’s implementation date is clearer now and the market should be focusing on compliance, it seems as though lessons from Emir’s execution have gone amiss. Over-the-counter (OTC) derivatives and securities finance transactions (SFTs) alike had no previous history of reporting requirements prior to their respective regulations, so they’re all effectively starting from scratch. “Emir was a nightmare to work on as it was still unclear in some areas,” said a regulatory reporting specialist at a US bank in London. She focused on Emir during its initial phase-in, like many other in-house compliance teams at the time. It was difficult to manage as it was a new concept for derivatives departments. This made it hard to liaise with legal, sales, operations, and other groups in time for full compliance. SFTR may share the same fate. 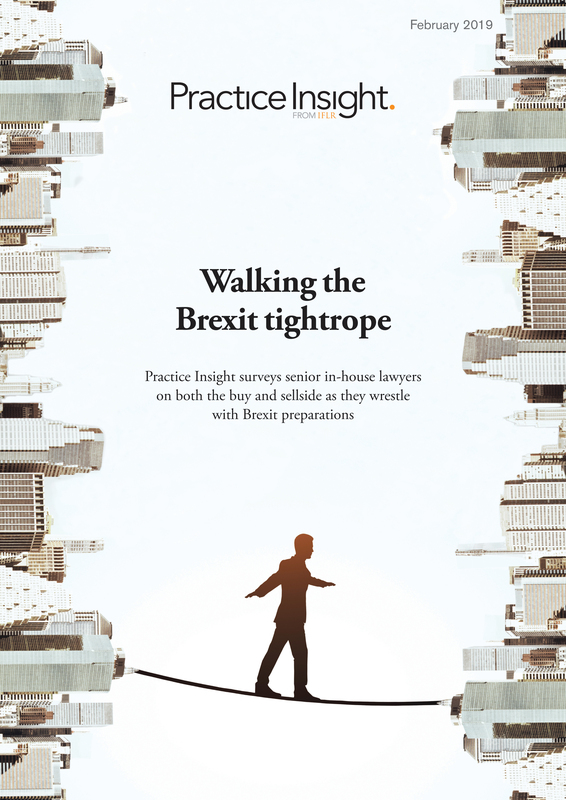 A distinct lack of focus from the SFT sector keeps trade repositories, in-house counsel and consultants awake at night as it risks leading to major compliance breaches. Their concerns are mainly with the regulation’s effect on mid-sized to smaller institutions. Some of these firms do not even have the tools to find the data for the 153 data fields. “I think the same thing happened with Emir where the big players were ready first, and the others lagged behind,” said an in-house counsel at a bank in London. The SFT industry has not yet been able to allay their fears. It was only last week that a spell of confusion led to serious consequences and delays in project implementation. Firms released or shifted groups working on the project to other tasks such as Brexit, Mifid II and, with a distinct lack of irony, Emir. Another comparison with Emir is the breadth of the regulation and its cross-border effects. There are obvious issues that arise for UK counterparties dealing with EU-based firms post-Brexit. The use of data and where it sits, alongside trade repositories’ status ahead of the go-live date next year (if there is a no-deal Brexit), and how these institutions will be treated afterwards. Aside from the repercussions for firms in the UK there are also questions on SFTR’s cross-border scope. “The cross-border element for US counterparties under Emir was a headache in compliance, and the SFT industry is less streamlined compared to some derivatives desks,” said the in-house counsel. If that truly is the case, then what hope does the SFT industry have in fully complying with this regulation? One thing lacking from Emir was an extended period of industry testing and talks within working groups. Working together across the industry on implementation solutions is vital for SFTR, since it’s about matching the requirements with a counterparty. Mis-matching leads to breaks, and breaks may ultimately lead to a breach in regulations, which will cost firms money and reputational damage. Luckily enough, the industry does have a glimmer of hope that SFTR won’t end up exactly like Emir. That hope comes in the form of time. The first phase-in for credit institutions takes place in over a year. Although there are other regulations coming in, the SFT sector should dedicate time and resources now to avoid history repeating itself.